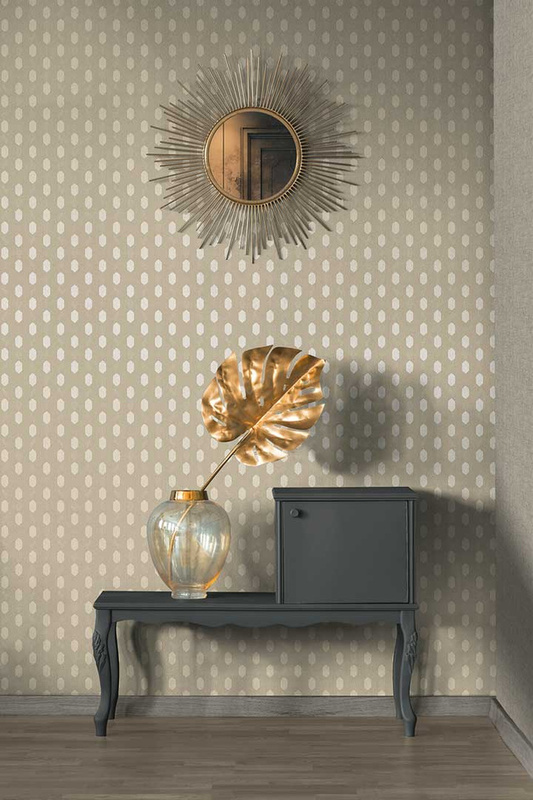 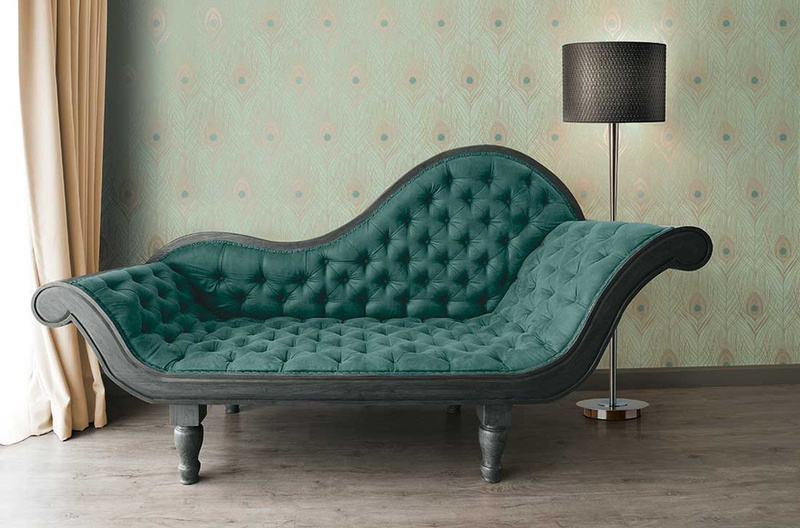 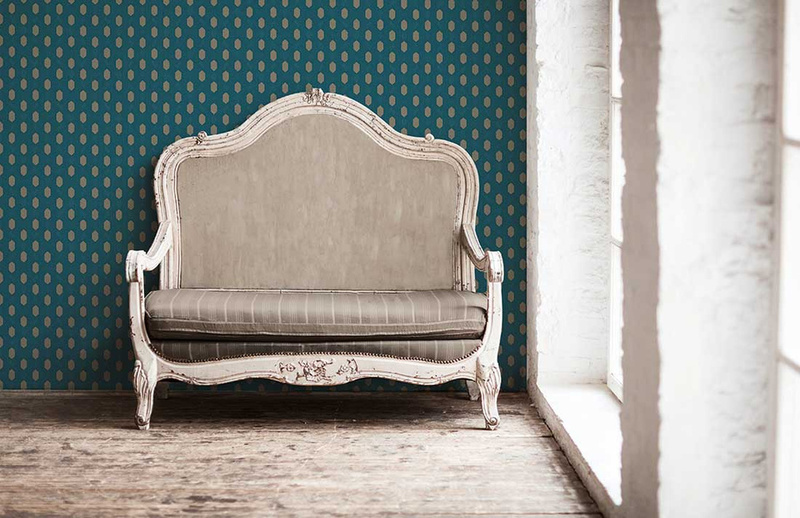 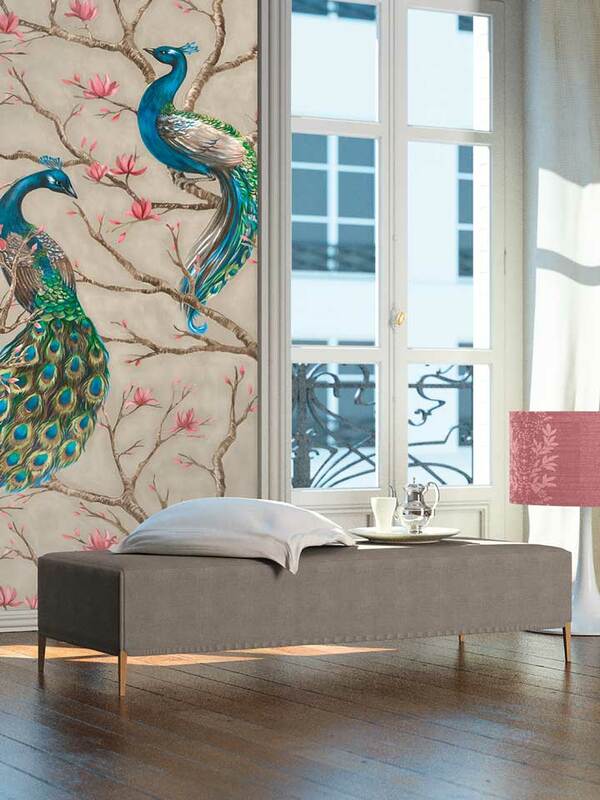 Subtle decors - from geometric patterns to charming flowers - are currently the trend. 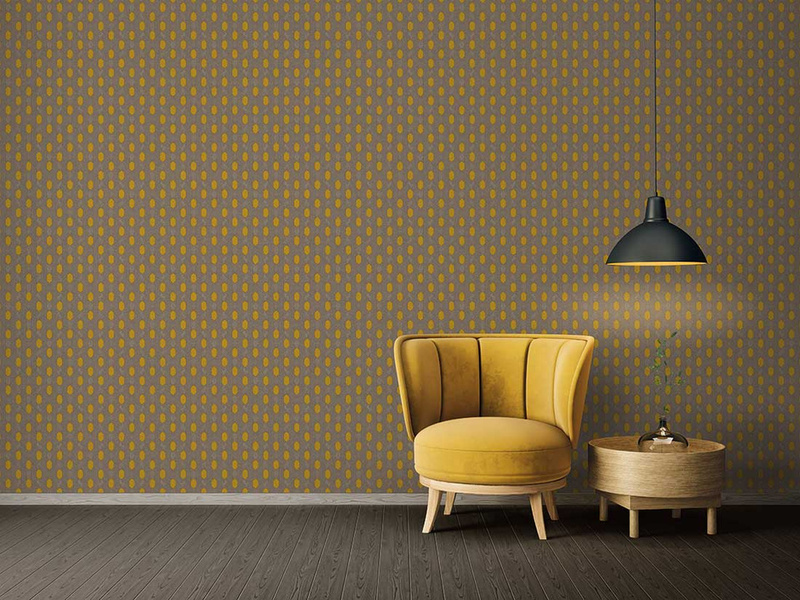 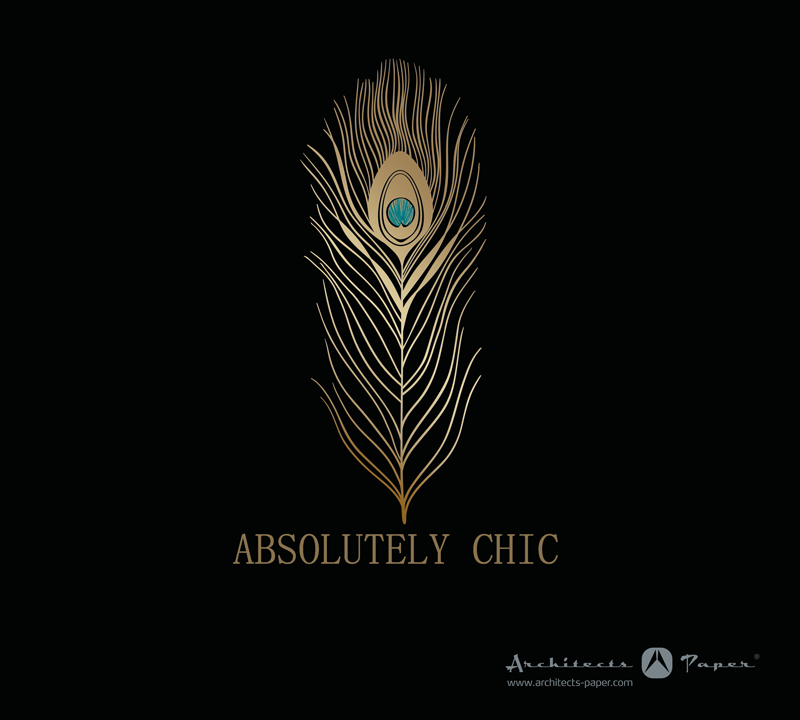 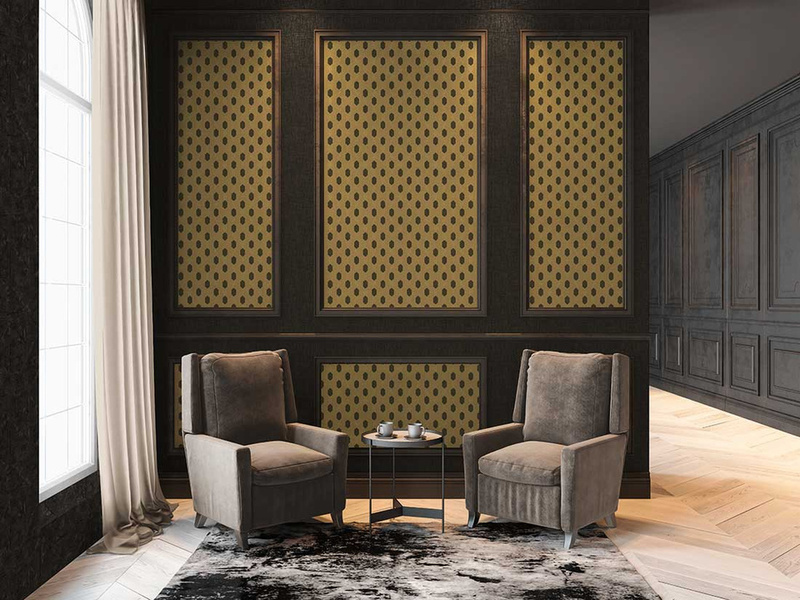 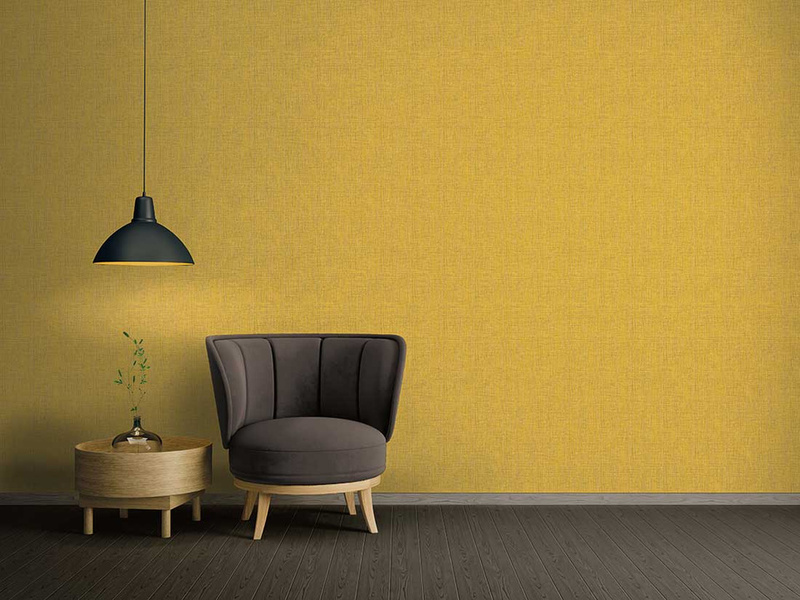 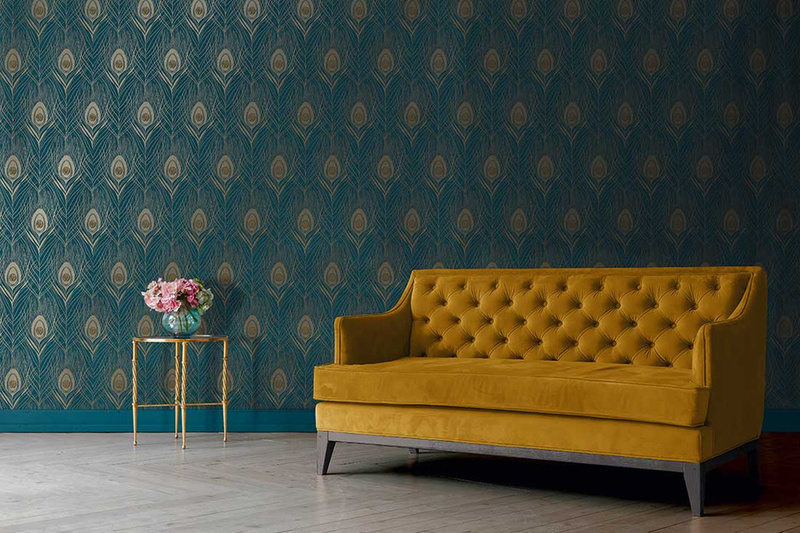 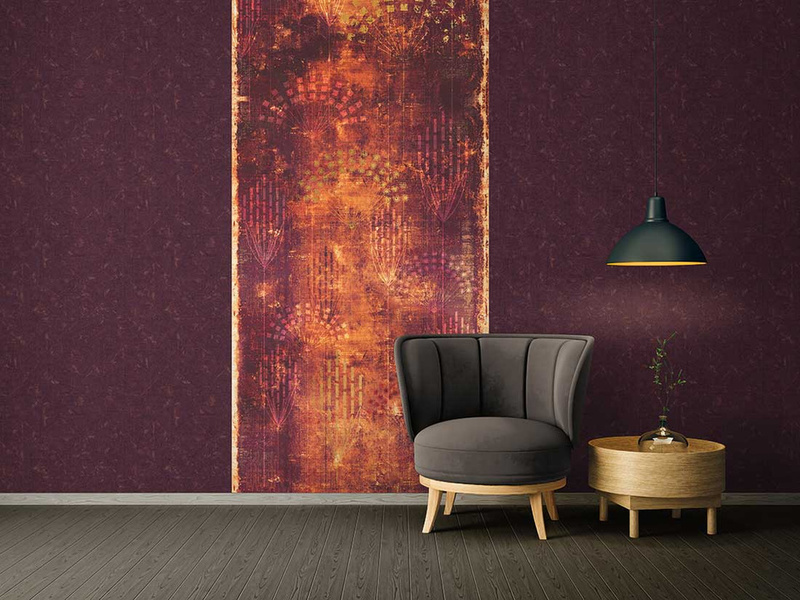 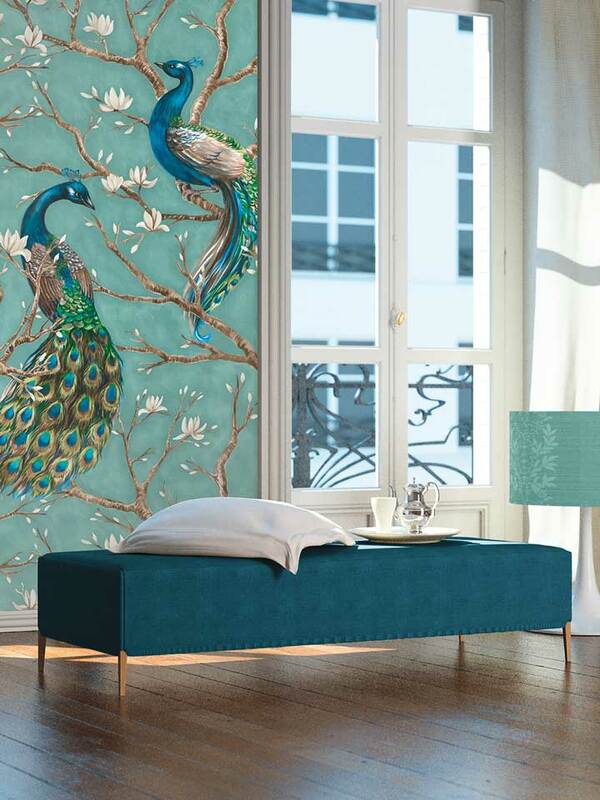 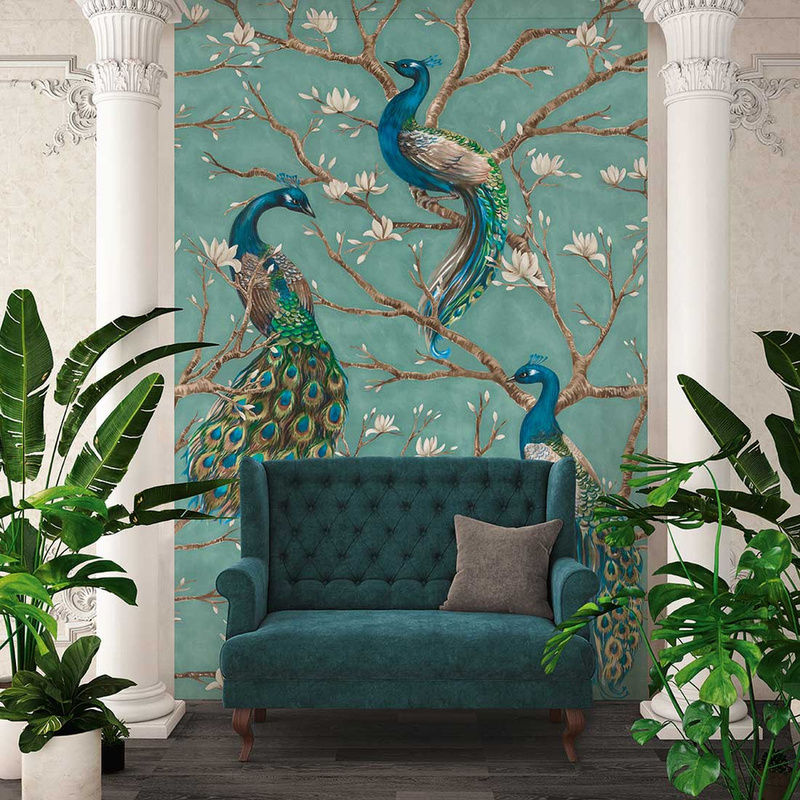 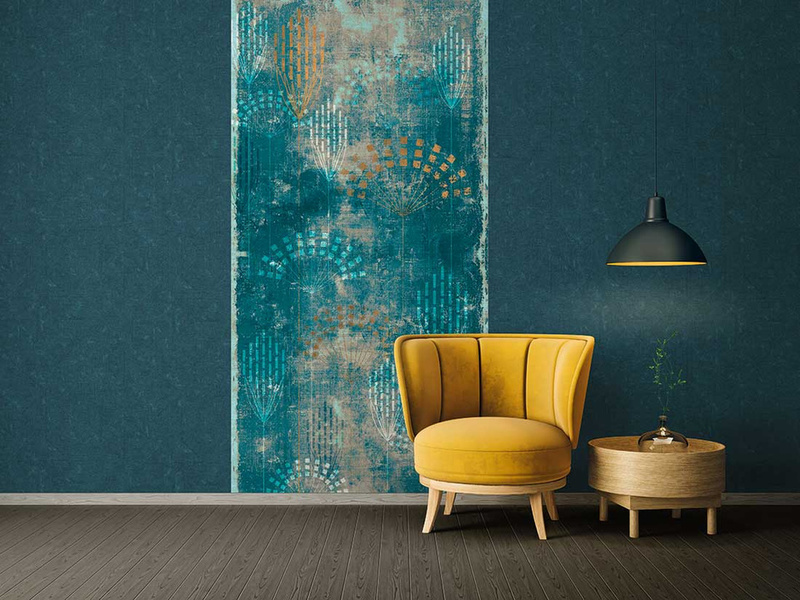 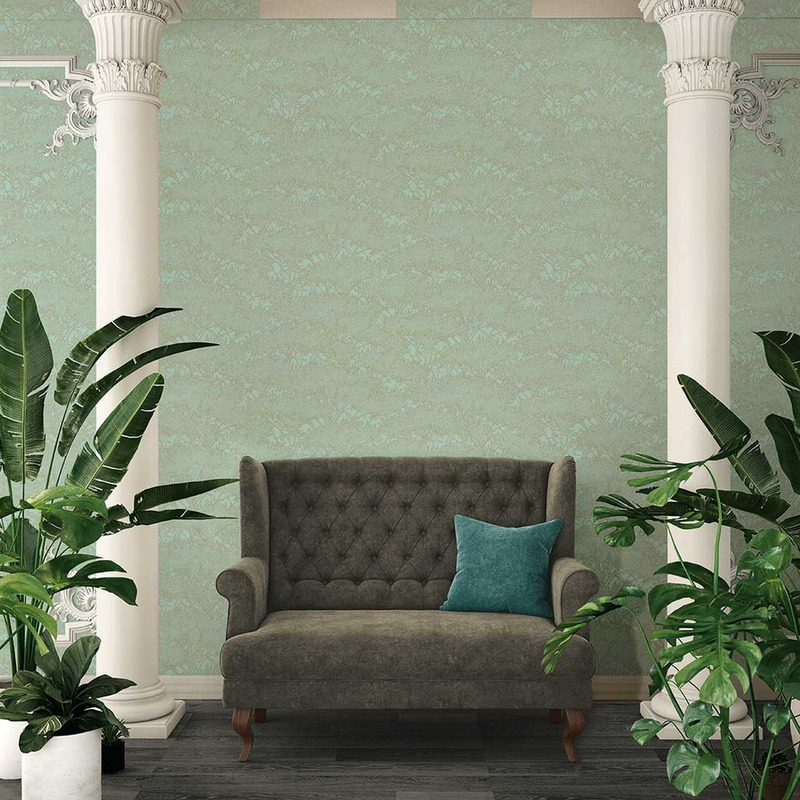 With ABSOLUTELY CHIC, Architects Paper has enriched the world of wall clothing with an extraordinary collection that features stylish textile, croco and braided looks as well as fine-drawn peacock feathers and floral designs in art deco style. 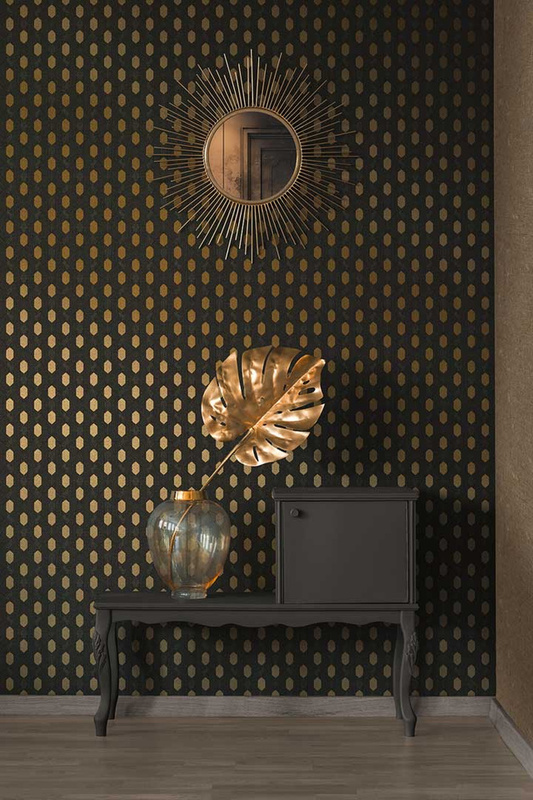 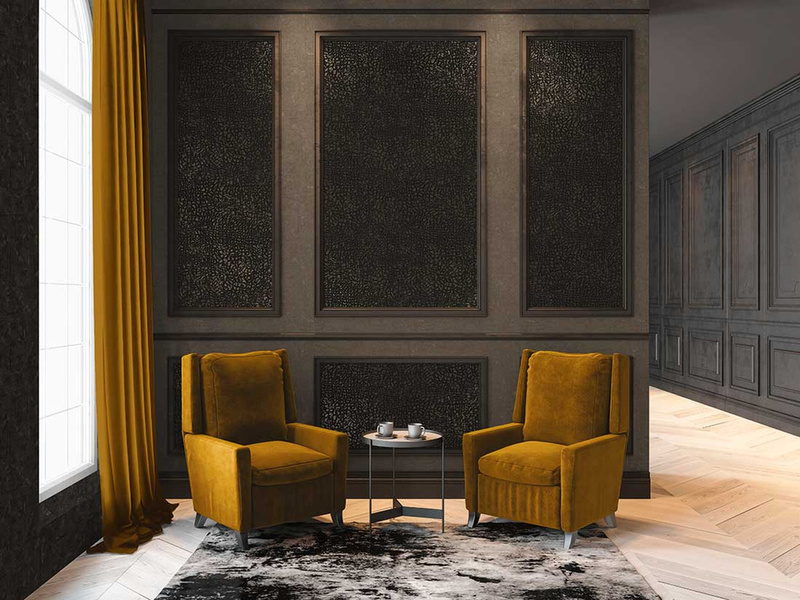 Refined metallics and matt-gloss effects emphasize the discreet elegance of the high-quality wall outfits, which give each room an exclusive, sensual flair.